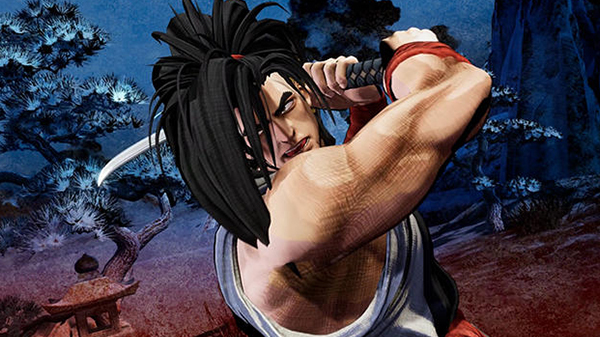 SNK has announced Samurai Shodown for PlayStation 4. It will launch in 2019. Watch the teaser trailer below. View the first screenshots at the gallery. Visit the teaser website here.